They came, they enjoyed, they felt they are not alone in this world. 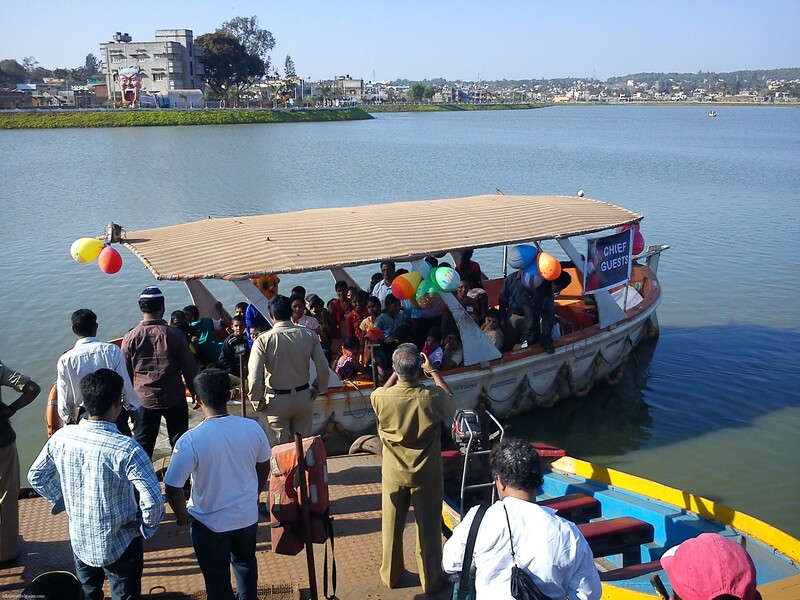 Orphans from Belgaum and neighboring places spent the evening at the Fort Lake and enjoyed their day. 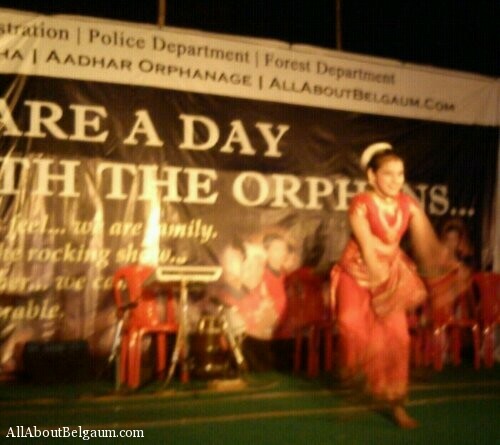 “Spare a day with the orphans” was a unique celebration for these children which was organised by the Darhsan Udyog Samuha, AllAboutbelgaum.com and Aadhar Orphange in association with The District Administration, Police & Forest department. In all 190 children, 160 from St.Joesph’s Snatibastwad and 30 from Aadhar enojyed their day with Mlik, Biscuits, Fruits, Ice Creams, Frankies, French Fries and some great gifts to take back home. 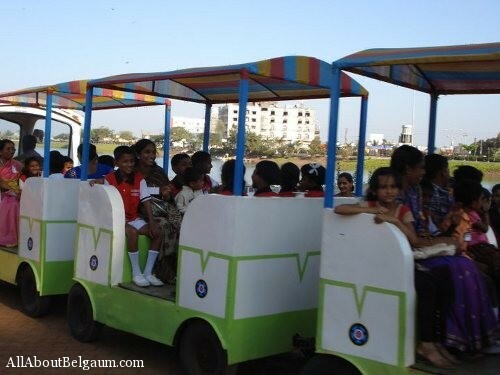 Children enjoyed the joyful train ride, boating, some amusement rides and then ofcourse had fun with seeing the dance & music show which was accompanied by some magic as well. DC Dr.Ekroop Caur, Sandeep Patil SP, Girish Hosur DFO, Feroz Sait MLa also graced the occasion. 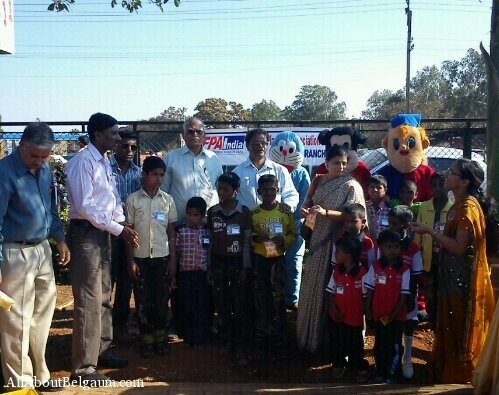 The mention of the donors is a must here as they readily took up the expenses on themselves and made this event a great memorable for the kids. I was there at the Fort Lake. It was very heartwarming to see the proceedings. Awesome work.. proud of you..
Its good to see the way childrens enjoyed their day, even its good to see belgaum people are involved into such kind of events. Great , cheers and keep going. 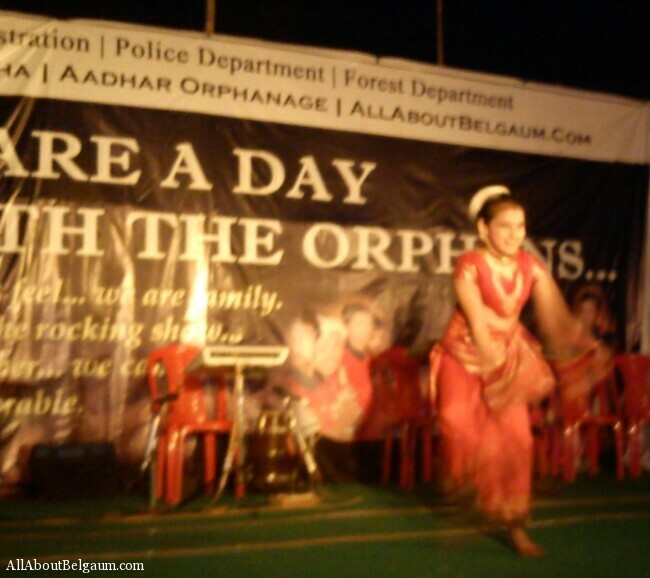 Really it was excellent the way childrens enjoyed. 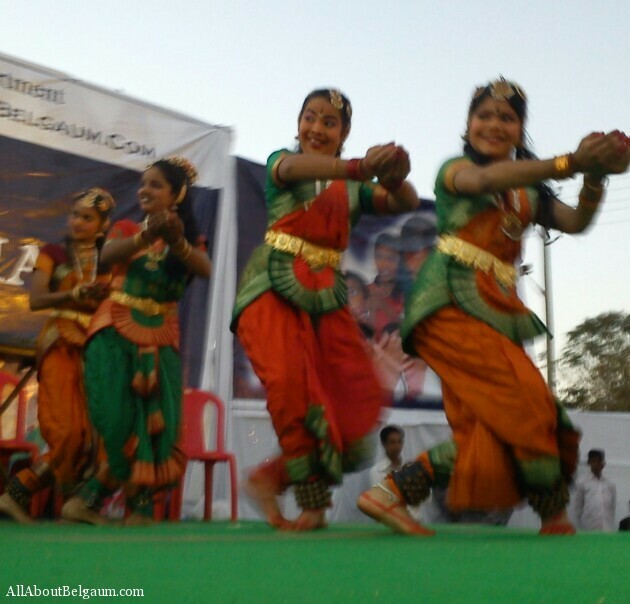 its good to see people from belgaum are taking active part in such kind of events. 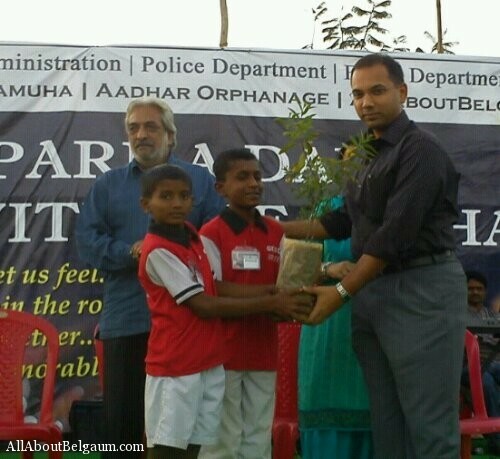 Wow its so nice to see all these things going greener and greener Uday bhau. 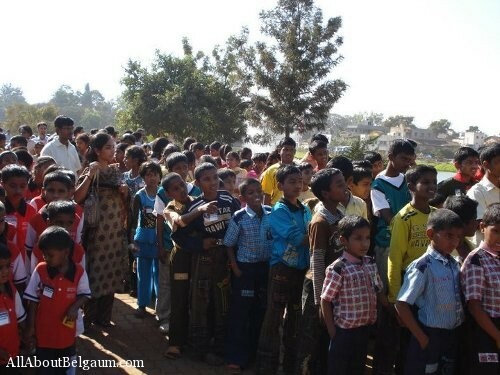 Belgaum, apart from being developed, is turning more conscious about Humanity.. please keep the rigor up n make it happen in the future as well. Cheers to all u guys!! Kudos ! 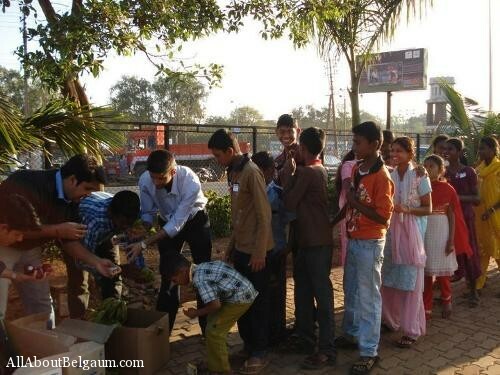 Belgaum is becoming more conscious to the humanitarian values. Heard that it was a great event and the atmosphere was electric. Kudos to Uday and Mahesh and all those who worked for making this happen.